When looking for a dance class, or as a teacher organising one, you may wonder what level is best for you.  Most dance schools have a structured and clear progression of classes starting from beginner and going up to advanced or professional. But how do you know when you’re ready to move from one to the next? And more importantly, as a teacher, how do you know that what you teach is actually suitable for that level? Read on to find out just how and why teaching levels matter as much as they do, both for students and teachers alike. If you’re completely new to dancing you’ll probably know to join a beginner’s class, although I have also experienced plenty of students who think they can join an advanced level class just because they’ve seen and danced with a belly dancer on holiday 5 years ago… In these cases I have to remind them that with belly dancing, as any other dance form, it takes time to master the basis, and it’s so much more fun for them, as well as the rest of the class, if they join a class that suits their personal technique level. When it comes to determine a more experienced dancer’s technique level it can be a lot more difficult. They may have danced for many year’s and still be at improver level, or they may only have danced for 12 months and already have progressed rapidly. Knowing your own dance level cannot only help you develop faster as a dancer, but also be a big help when deciding what belly dance festivals, workshops and classes to attend. 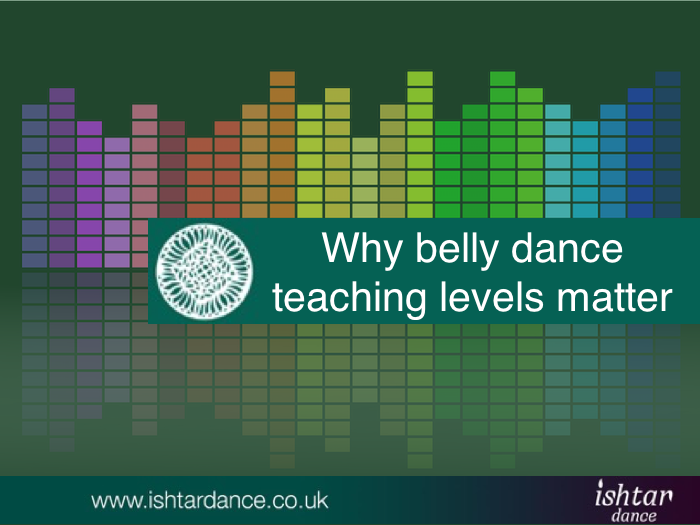 Other dance forms like ballet and ballroom, there’s a more formalised way of determining a dancers level through technique tests, but belly dancing isn’t quite there yet, although there are organisations such as JWAAD that work towards a national standardisation of levels for dancers as well as teachers. They offer dancers a technique review, which looks in depth at the dancers technique from individual movement to over all flow, phrasing and variety. You can read more about technique reviews here. Belly dancing in general however is taught in little pockets of learning – by individual teachers or schools. These often set up their own standards and ways of progression, which in many ways are good as it hopefully gives the students a clear path to follow in order to develop their dancing. However, they often fail to tell their students that there’s a different world of belly dance outside their school and ways of levelling, and it can then be a real shock to the students when joining a new teacher in a different area. The teacher themselves may not realise what level they are dancing or teaching at, even if they regularly attend workshops to keep up their learning, as that simply isn’t the right environment or setting for a master teacher to start correcting students, who have travelled from far afield to learn a specific subject. The only way to truly know your level as a teacher, is to attend regular one-2-one’s with a master teacher who’s at least a level or two above you, and who you trust to correct your dance technique. A couple of times a year to start with and then every 1-2 years after that. Just because you were once a ‘professional’ dancer, it doesn’t mean that you’ll continue to be, nor that you can teach to that level. Being a dancer and not least being a teacher, means life long commitment to developing your technique as well as your knowledge about dancing. So even if you have a diploma hanging on the wall, that’s just the starting point to any further learning that you will have to do. Whether that’s spending time on research before your class, attending workshops or dancing as part of a bigger dancer project with other teachers and performers. JWAAD has recently taken their levelling of teachers a step further to recognise the skills that teachers develop through their career progression. I’m for example a Mater Teacher Level 4, meaning I’m officially recognised to teach to an advanced and professional level, whereas a Level 2 teacher is approved to teach to intermediate level. Read more about the new teacher levels here. JWAAD is still the only belly dance organisation that’s accredited by an external organisation to ensure they adhere to the relevant national standard of learning. I think that’s an important first step to ensure quality in both learning and teaching. But there are obviously also other great schools out there teaching dance. If you’re a student of dance, then you can start determining your own technique level by asking your teacher for a technique review. If this isn’t something they offer, you can also simply ask for their opinion, but it can often be quite difficult for a teacher to say, without analysing your technique i depth, which isn’t something that can be done in a regular class. You can also start attending festivals, workshops and classes with other teachers in or outside your area. The more varied your own learning, the better you will get at gauging what level you potentially may be at. However, this is only a very rough guideline, as every dancer is great at some things, and not so good at others. If you’re great at following along and remembering choreography, you may think you’re a higher level dancer than you actually are. Performance skills can also carry a dancer far, and mask all sort of dance technique issues. So as mentioned above, having a one-2-one with a teacher, who you feel comfortable with, and who you know is at least a couple of levels above your dance level, is by far the best way to find out what your level of dancing is. Finally, you can check out the JWAAD technique review, which has been created to develop dancers who may not have a regular teacher in their own area, who want to progress and speed up the progress of doing so.  Many dancers use this as a tool to get out of a technique rut or simply to build their own confidence too. 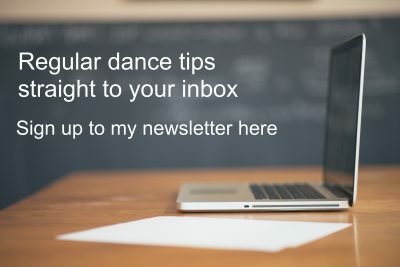 I hope you’ve found this article interesting, and would love to hear what your thoughts and experiences are around the levelling of dance students and teachers. Have you any experiences where it came in handy to know your own dance level? Have you used any of the tips mentioned above to develop your own dancing? Leave me a comment below and lets keep the knowledge sharing and joy of dancing flowing.